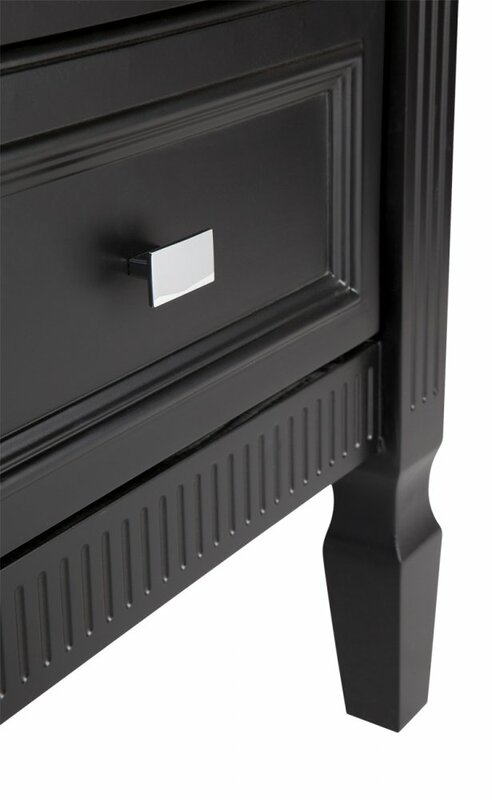 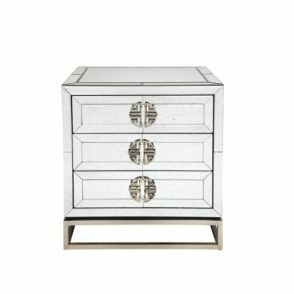 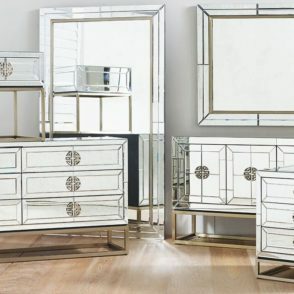 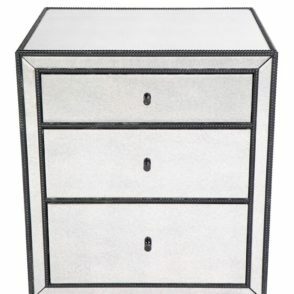 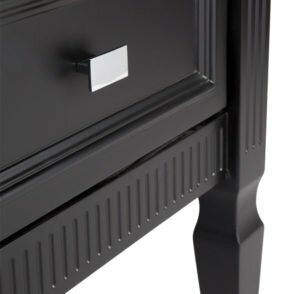 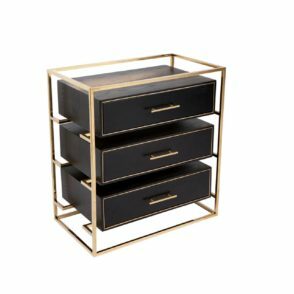 Elegance is reflected in the Merci Dresser. 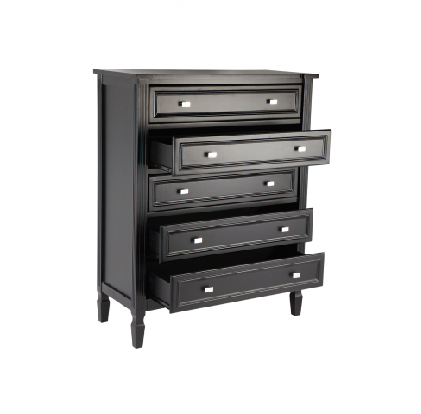 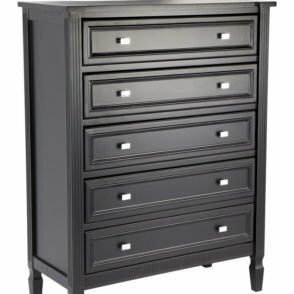 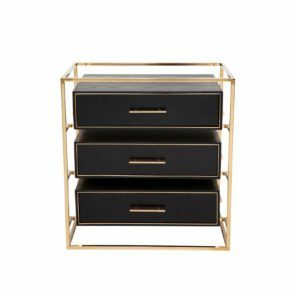 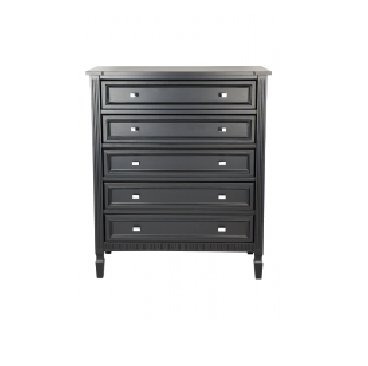 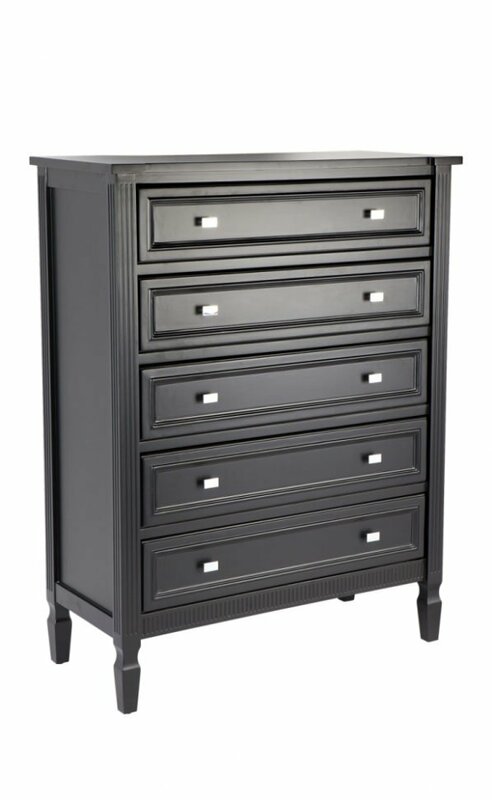 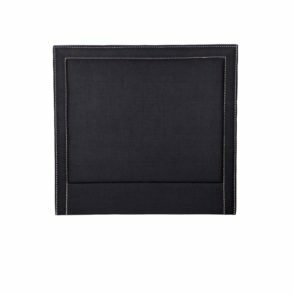 Made to keep items safe and hidden in stylish storage, this dresser is an essential piece for your furniture collection. 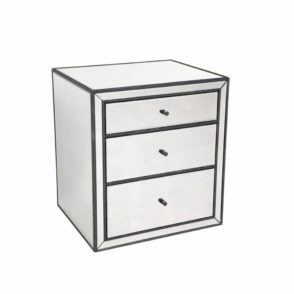 Drawers are are metal runners.